This tour will be best enjoyed by able-bodied, adventurously minded people who enjoy the “outdoors”. The driving will be leisurely, and independant so that you will have the opportunity to visit many of the attractions while travelling between campsites. There is only one main road around Iceland with smaller roads off to the various places of interest, please note that many of the smaller roads (white roads) do not have tarmac. The Icelandic view of camping is not like ours, so their campsites are usually a very simple affair with basic, but clean facilities. 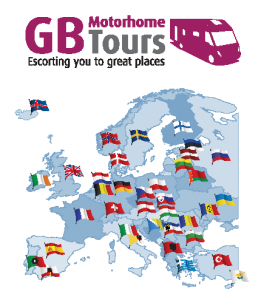 There is no guarantee of an electric hook-up on all the campsites visited so tour participants should be prepared to use their motorhome on gas and 12v when needed – we will also be staying on some Aires where no facilities will be available. We meet at a campsite in Denmark. This evening we will have an informal Drinks Reception, an opportunity for everyone to get together for the first time. Today’s drive will bring us to Icelands capital Reykjavik 160 miles where we will stay for three nights. 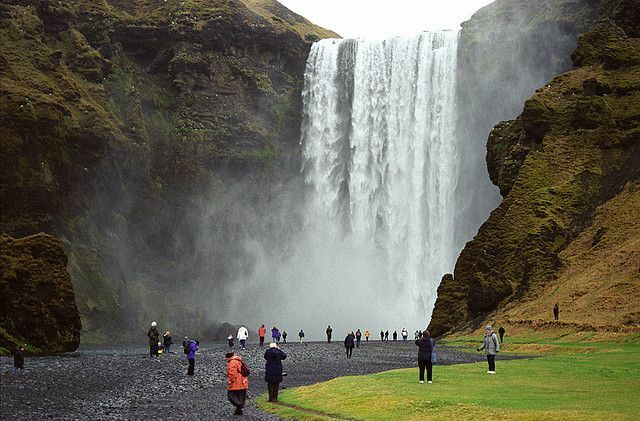 You can either drive around the Whale Fjord, or take the longer route around the Snaefellsnes Peninsular 250 miles Whichever route you take you will have to use a toll tunnel. 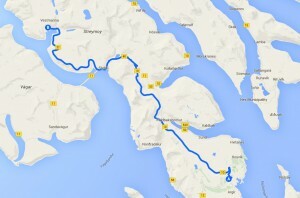 Todays drive is about 115 miles and will bring us to the Gullfoss Falls. An opportunity to visit the Geysir area ( one performs every 15 mins), and also Pingvellir which was once the assembly ground for Iceland’s ancient goverment. A drive of about 120 miles will allow us to visit Vik, with its black sand beach and huge basalt columns in the sea. This evening we will camp in the National Park campsite for two nights. A short drive today before we experience one of the highlights of the tour, a trip in an amphibious vehicle on Jokulsarlon Lake. It is in this lake where icebergs form before they break away and drift into the open sea. We are now just 20 miles from the port where our ferry will leave today for the start of our return journey.